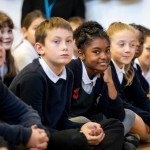 Following on from the official launch of Inspiring the Future of Theatre last July, the first two of the campaign's regional events have opened children's eyes to the range of jobs in theatre this term. Technology has revolutionised how we connect, how we buy and sell products, arrange our travel, share ideas and meet new people. 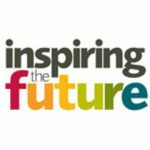 So why not use it to revolutionise the how young people and children get insights and inspiration about the world of work and their futures? 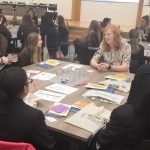 The penultimate Career Footsteps event was set under the backdrop of the Dearne Valley in Yorkshire. 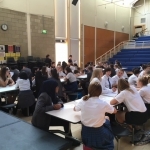 On Friday 13 July, the year nine students at Dearne Advanced Learning Centre (ALC) were joined by volunteers from a diverse range of jobs for a careers speed networking session. 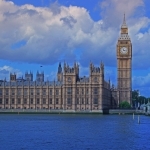 Career Footsteps recently made a journey to Bristol, a port city with a rich maritime history and the proud home of John Cabot who sailed across the Atlantic and named Newfoundland in Canada. 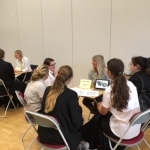 On the July 9, students at the John Cabot Academy welcomed Career Footsteps and a range a volunteers from a vocational training background. 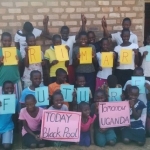 On the 10th August 2018 the Good Shepherd School Katwadde in the Masake District of Uganda are holding a Primary Futures event. 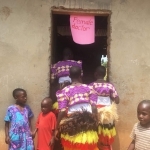 The school is located in a particularly deprived rural area, a five-hour drive from the capital Kampala. 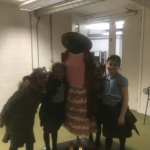 John Ssentamu the Head Teacher contacted Education and Employers a couple of years ago having seen a clip about Primary Futures and the impact it was having on children, esp from disadvantaged backgrounds.